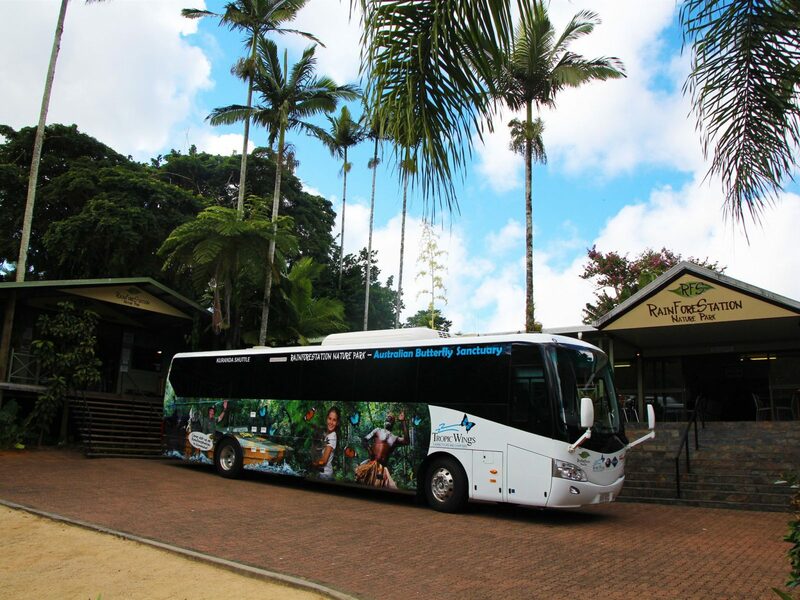 Tropic Wings Cairns Tours and Charters offers full day touring programs to Kuranda (including Kuranda Scenic Railway, Skyrail, Rainforestation Nature Park and Australian Butterfly Sanctuary), as well as Cape Tribulation and Daintree. 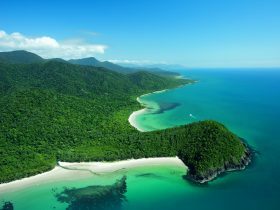 Extended tours to Cape Tribulation and Daintree are also available. 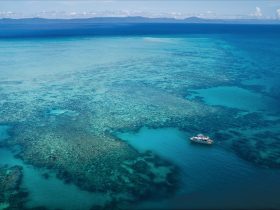 They are 100 per cent Australian, locally owned and operated, with a fleet of touring coaches and mini coaches plus knowledgeable staff, tour guides and drivers. Their coaches are also available to charter or hire. Travel to Kuranda onboard the Kuranda Scenic Railway which winds through tunnels and past Stoney Creek Falls and Barron Falls. 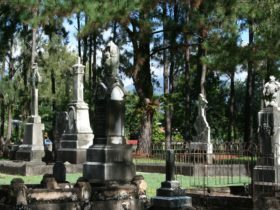 Visit famous Kuranda Village, exploring markets and art galleries. Experience the magic of the Australian Butterfly Sanctuary. At Rainforestation Nature Park, enjoy a barbecue buffet lunch and three famous attractions. Tour the rainforest on an amphibious Army Duck then wander through the Tropical Fruit Orchard. Watch the Pamagirri Aboriginal Dance Show and Dreamtime Walk, where you learn to throw a Boomerang and play a didgeridoo, watch spear throwing. 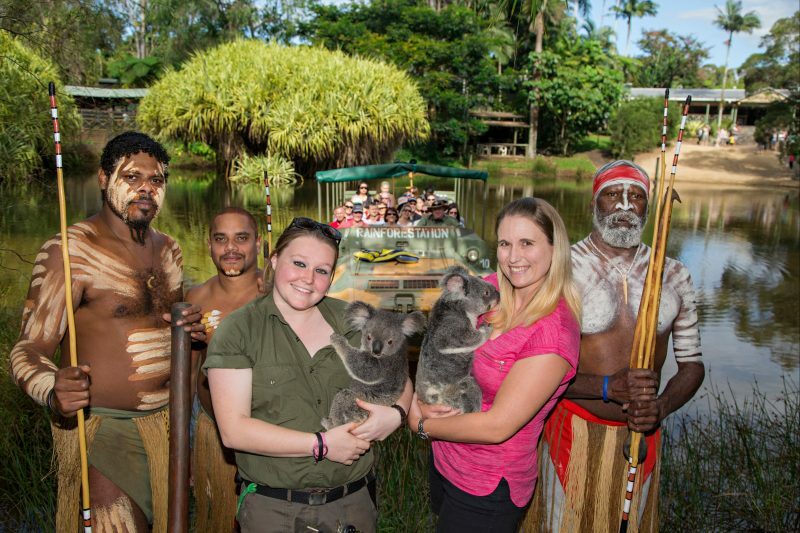 Wander through the Koala and Wildlife Park and hand feed the kangaroos, with the opportunity to have your photo taken holding a koala or a small crocodile (optional extra). 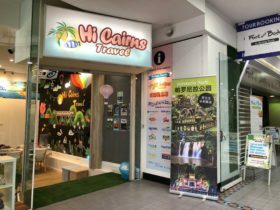 Return to Cairns via the Skyrail Rainforest Cableway. 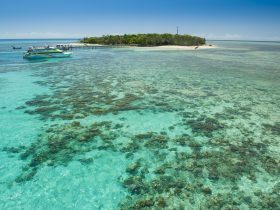 Travel along Captain Cook Highway, renowned as one of Australia’s most scenic drives. 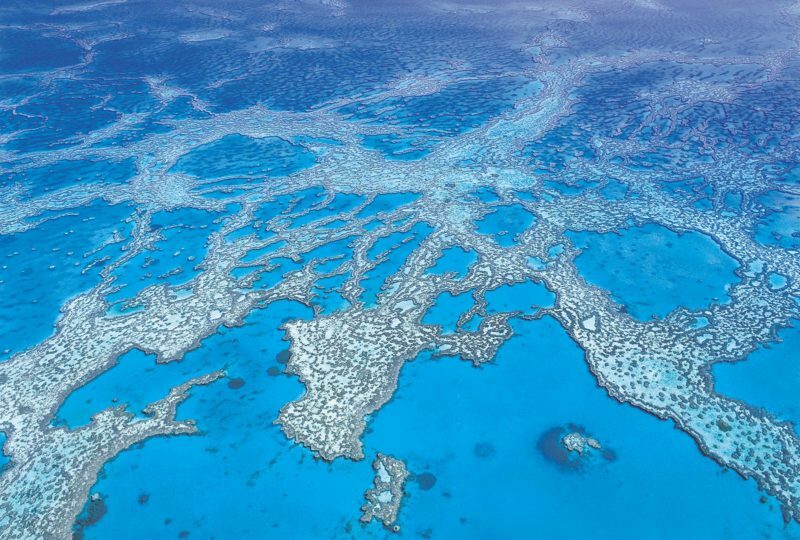 Visit The Wildlife Habitat, Australia’s leading wildlife experience. Join a guided tour and see kangaroos and cassowaries, with the option of having your photo taken holding a koala, snake or crocodile (optional extra). Enjoy morning tea, then cross the Daintree River on board a cable driven ferry, tropical lunch included. 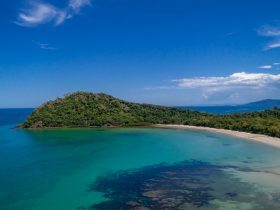 Join a guided rainforest walk with great photo opportunities and a visit to Cape Tribulation Beach. Continue onto Alexandra Lookout, with magnificent views of the Daintree River and Coral Sea. 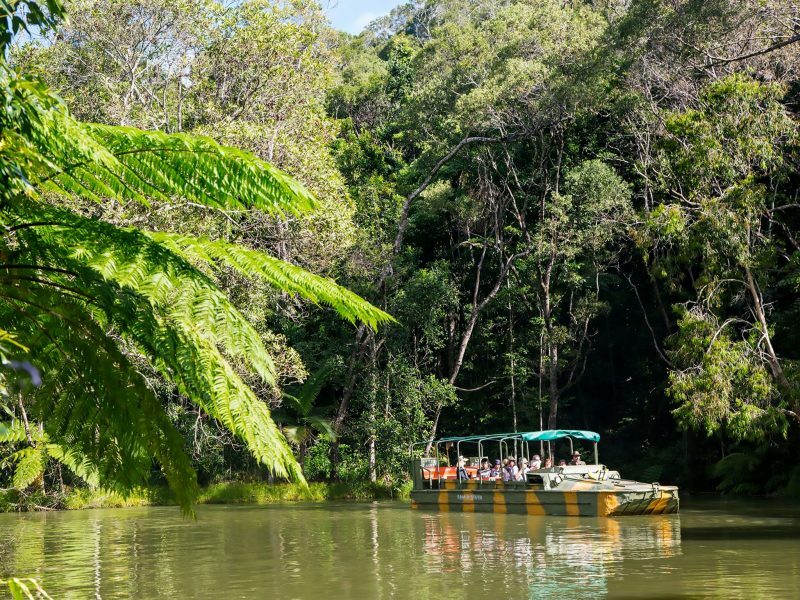 Cruise the majestic Daintree River on a cruise, search for crocodiles and other wildlife.